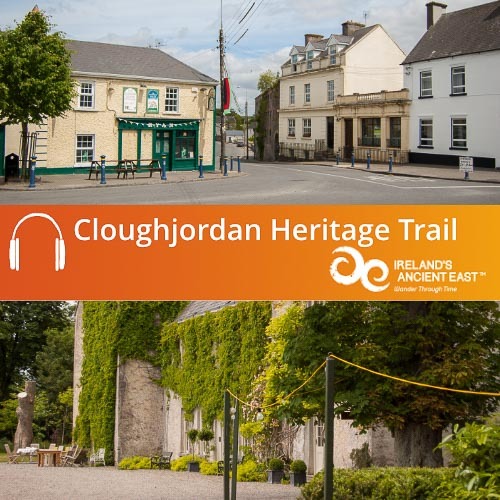 Explore Cloughjordan with our free to download Cloughjordan Heritage Trail Audio Guide. Located in a picturesque corner of North West Tipperary, Cloughjordan is surrounded by lush green pastureland and damp peat bogs. The area has attracted settlers as far back as the remote prehistoric past. 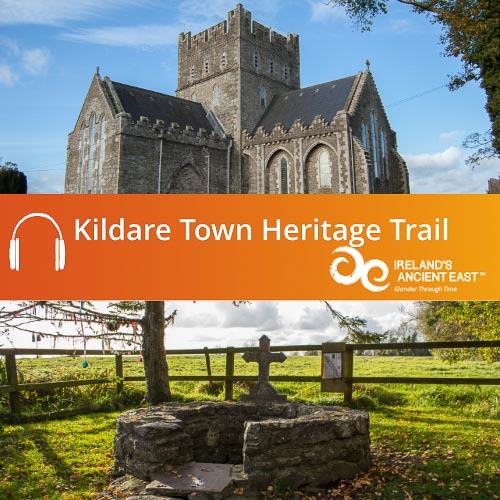 This Abarta Audio Guide will show how Cloughjordan became established as a town during the medieval period, and how a brave crusader gave the town its unusual name. 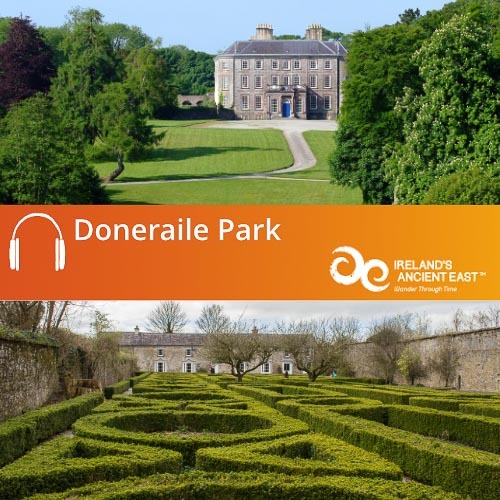 This audio guide was produced on behalf of the Cloughjordan Community Development Committee. 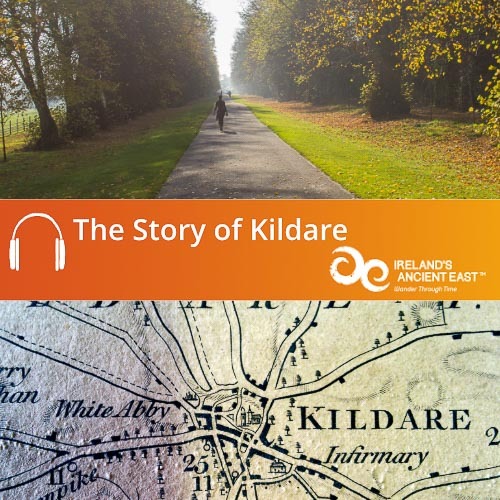 The guide was written by Neil Jackman and Róisín Burke with the kind support of Tori McMorran.